It's finally here, Toronto. The DIY Caesar bar you've been dreaming about. 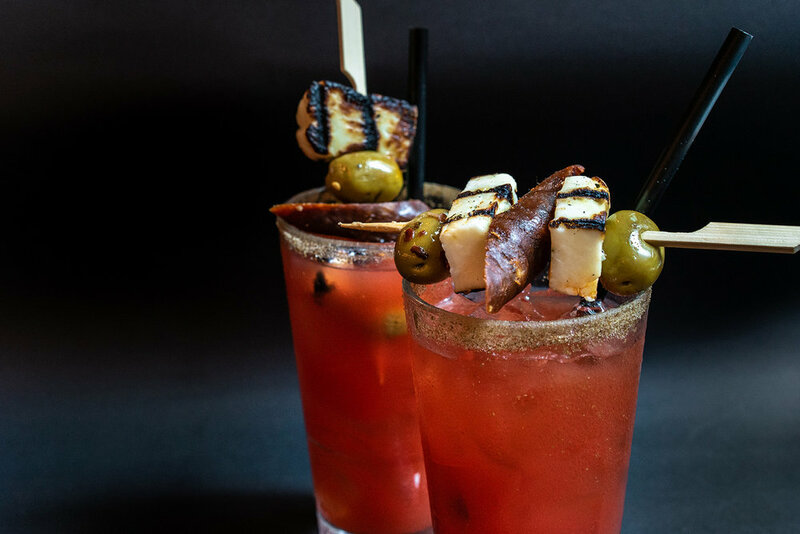 Every Saturday, top your $5 Caesars with our chefs' signature Caesar toppings. Sliders on a stick, check. Lobster claws, check. Falafel skewers, check, check, check. There's no limit to the imagination when you join us for Chef's Caesar Saturdays. Because who doesn't love a beverage with a built-in snack on top?